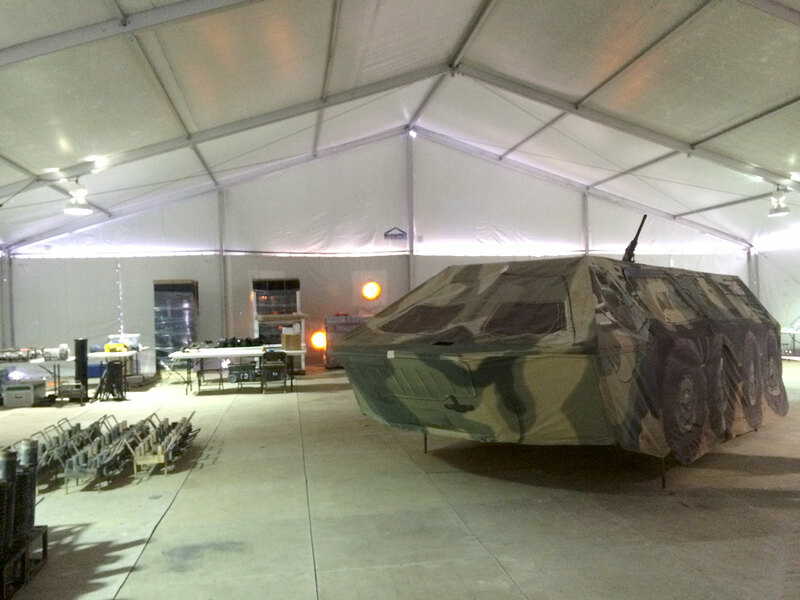 Structures designed to weather the most extreme conditions. Mahaffey's products are durable and can withstand the frigid cold of the North and intense heat of the South. The many components of these extreme weather structures make them expandable and geographically diverse. 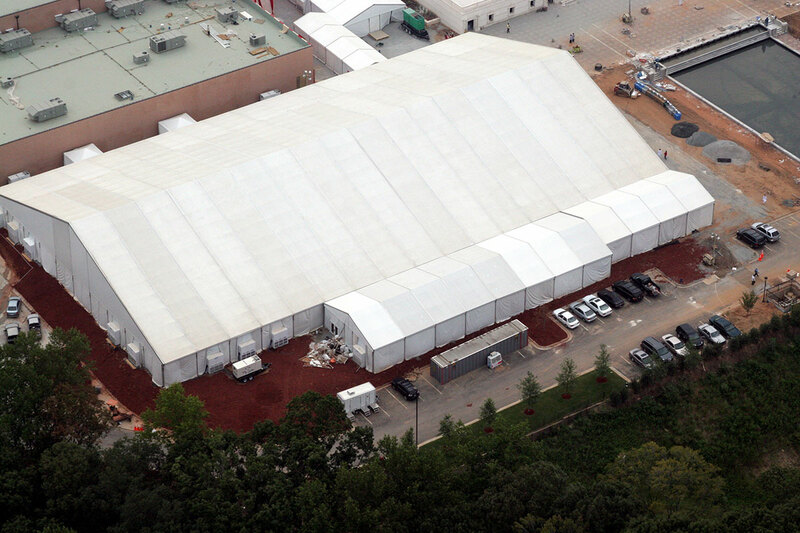 We can provide the same structure in different locations and environments for various applications. 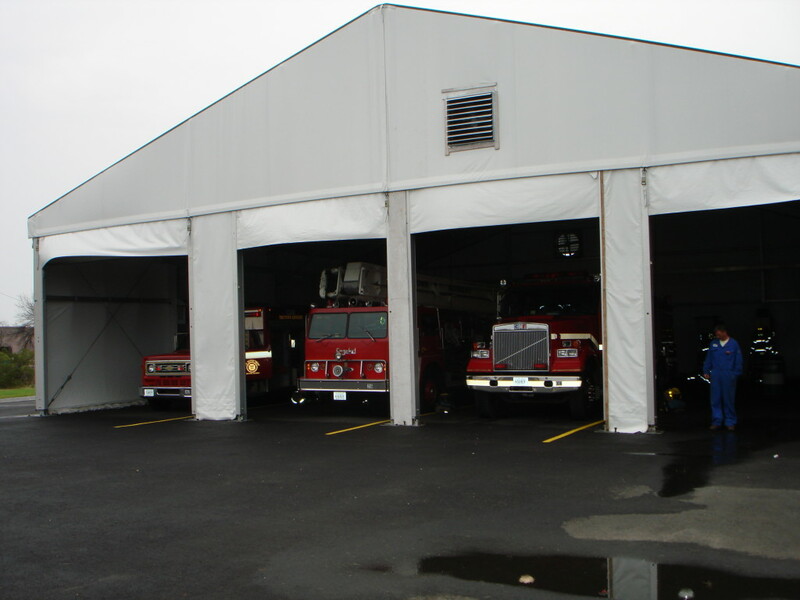 Our structures can also withstand extremely high winds and large amounts of snow. For sites in areas of heavy snow, rain or wind, Mahaffey creates engineered, climate-controlled, fully lit work covers to keep crews comfortable and projects on-schedule. 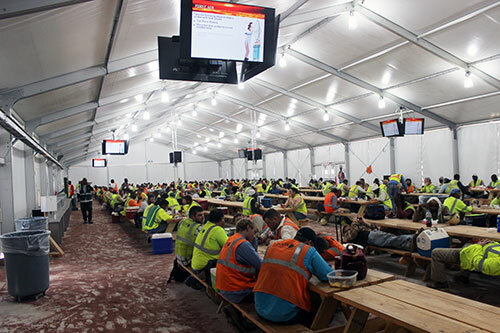 Totally customizable solutions mean you can create work spaces tailored to your needs, and when your project is complete, Mahaffey's shelters are quickly disassembled and removed by our expert team. 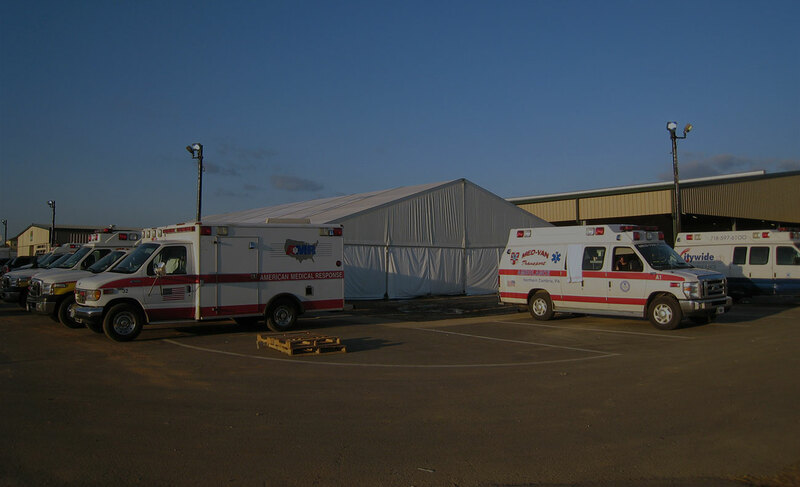 With standard off-the-shelf snow loads of 30 and 130 mph wind loads, our warehouse and bulk storage buildings are at home in harsh environments.